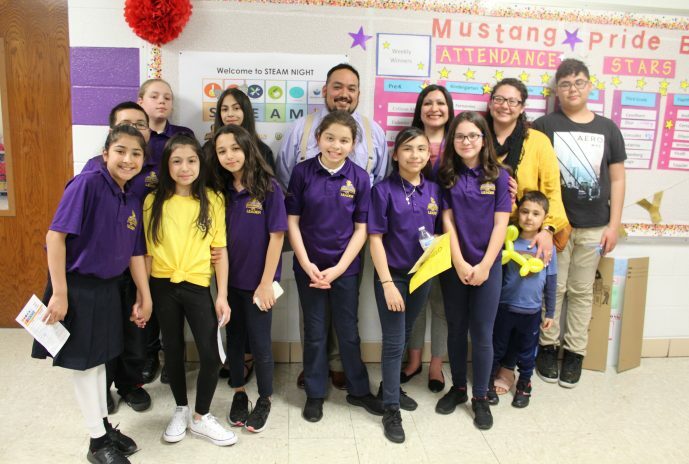 On Tuesday, April 9, 2019 District 89 families enjoyed an evening of learning and fun at the final District Family Night of the school year: STEAM. Thank you to all that came and joined us. Take a look at the photo album on our Facebook page.